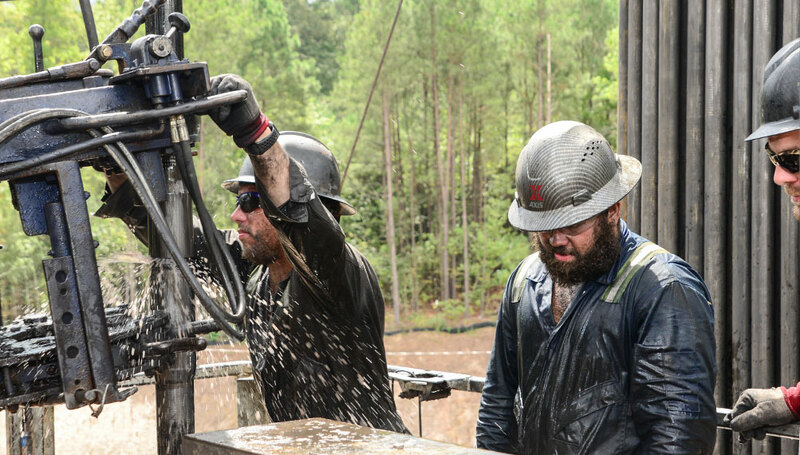 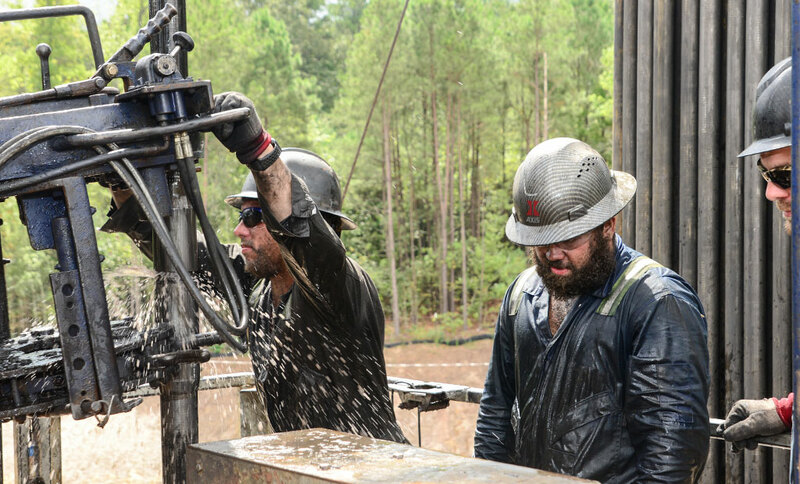 Axis Energy Services pairs the right crews with the right equipment to optimize well completions for today’s shale development projects, driving down cycle times and costs. 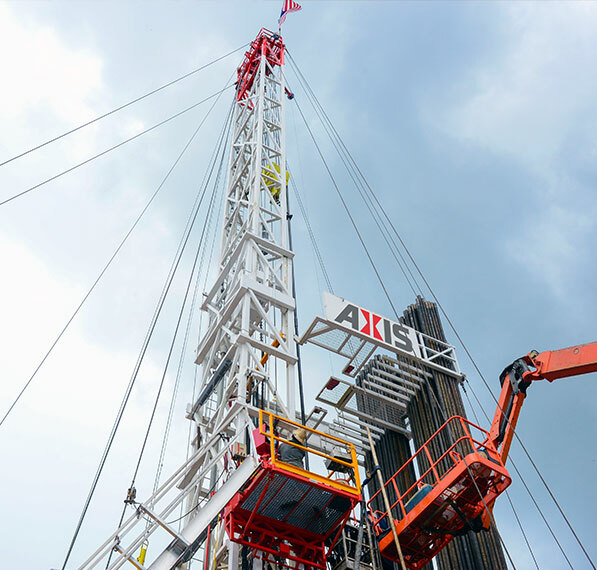 Our fleet is purpose-engineered for long laterals and high-intensity, pad-based completions. 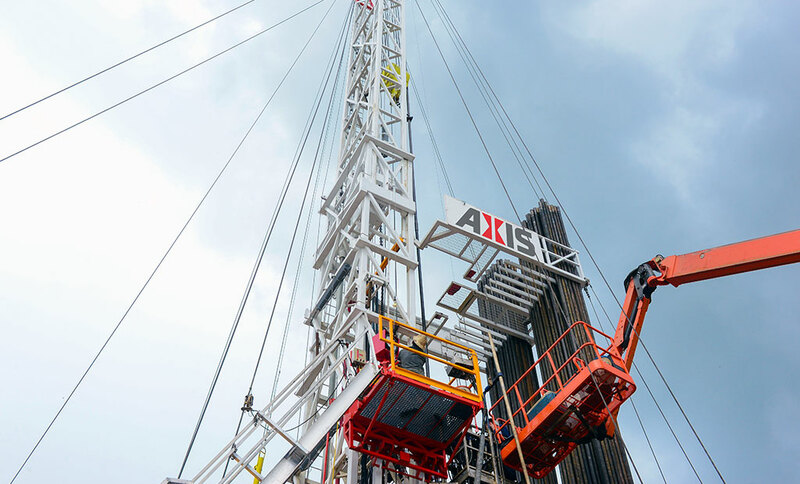 Experienced crews and drill out rig specialists ensure safe and efficient well completion services. 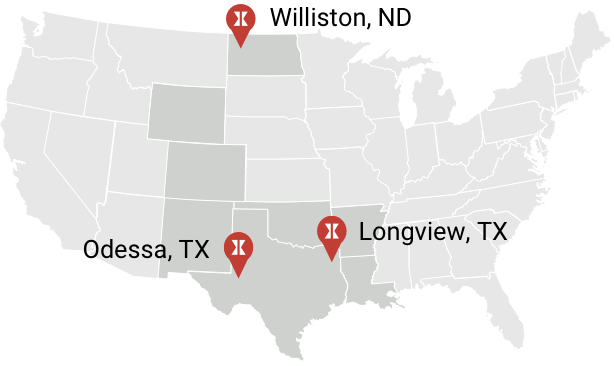 Axis provides well completion services in the Ark-La-Tex, Bakken, Permian, Rocky Mountain and SCOOP/STACK regions.